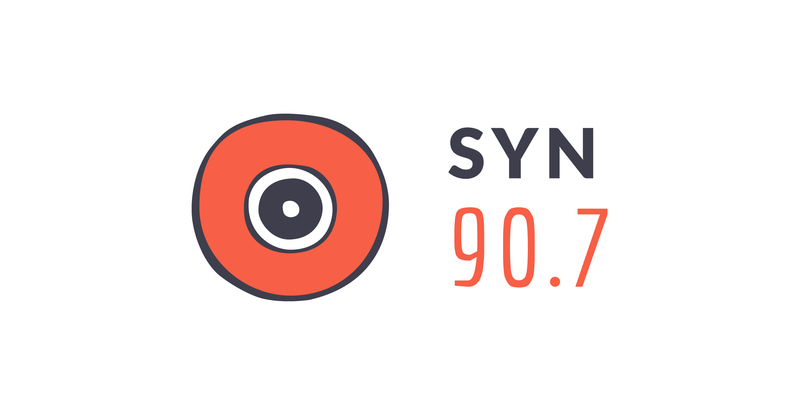 Cast the circle and tune in to SYN 90.7FM Friday nights at 8pm for ‘The Witching Hour’. Bringing you an all-new show of pagan, new-age, alternative, folk music and artists, providing the community with a platform for the music they love, a chance to learn and share knowledge, and hopefully some good laughs along the way as an eclectic and a neophyte explore this oft-overlooked world and genre! Light the Nag Champa and join us! 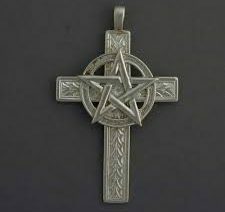 PODCAST: Witching Hour talk Wiccan Christians! 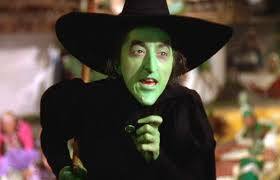 PODCAST: Witching Hour Busts Myths! And no we don’t mean the Florence + The Machine album! 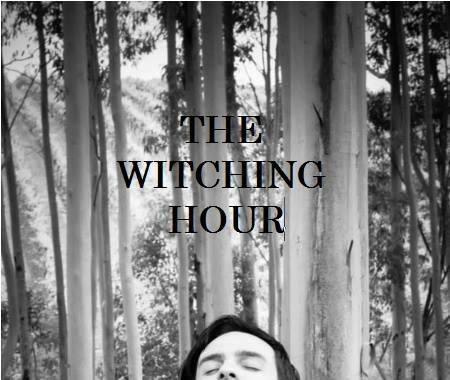 We discuss festivals, handfasting and other rituals on The Witching Hour!